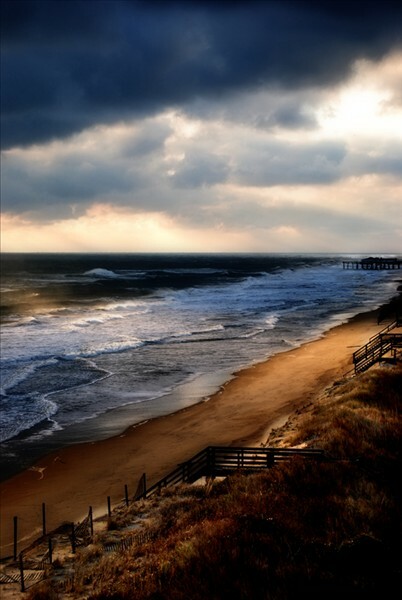 Description: January storm over Jeanette's Pier before she was torn down. That is a GREAT photo. The light is amazing. Definatly a winner. Love this photo! Would look great framed! That is one fantastic picture. What a capture. this is just beautiful.. frame worthy!!!!!!! Amazing! Beautiful colors. A winner for sure. What a wonderful photo ~ definitely a winner! Wow! What a great shot! The detail, the Lighting. This is the one to beat. Excellent Job. The lighting in this picture is fantastic. Wow! This is a great picture. It must have been one heck of a storm. Now that is one of the coolest storm pictures I have seen.